“What are the documents required to sell a car?” If you are looking for an answer to this question, we have it sorted for you. So, without wasting much time, let’s quickly have a look at all the necessary documents. The registration certificate, commonly known as the RC is the proof of your vehicle being registered under the government of India. It is mandatory not just for a four-wheeler but also holds equal value for a two-wheeler. You need to have it without any defects, misprints and misspellings or else you can’t transfer the ownership of the car. In case your RC has been lost or is stolen, you would need to file a FIR. You can, however, fill the RTO Form 26 and apply for a duplicate RC. You need not have an Insurance policy while you plan to sell a car, but it is a must when you have to transfer the vehicle from one person to another. The insurance as we all know is mandatory for anyone to drive a car on the Indian roads. The importance of insurance is not just to abide by the law but it also covers the vehicle damage and provides accidental claims. Commonly known as pollution under control certificate, it is important as it certifies that the emissions of toxic chemicals from your vehicle are under control. It is given on the basis of smoke and emission tests for petrol, diesel and CNG vehicles whereas the battery operated vehicles are exempted from this test. 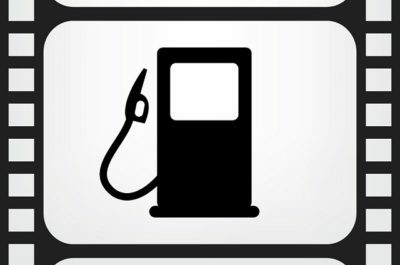 You can get your PUC test done at any authorized testing center or at the authorized petrol pumps. The cost for PUC is very minimal and ranges around INR 60 to 100. It is the invoice that is handed over by the outlet/ car dealership from whom you bought your car. It is mandatory if there is any mismatch in the RC details with the actual vehicle details. Duplicate car keys are not mandatory when it comes to selling your car. The Manual is given when you purchase a car. It is not mandatory but can be necessary as it is a proof of a registered car that you have owned. Earlier there was a separate service manual for cars. Most of the brands have now integrated it with the ownership manual itself. One self-attested copy of PAN card is mandatory. “If you have never got your PAN Card made, you can anytime provide FORM 60 to the buyer”. Any other document authorized by Govt of India. Rent agreement and electricity bill are also allowed in some selected states. You will need at least two self-attested passport size photographs. These are a few documents that you would need to sort on your own while selling a car. There are plenty of other documents required to sell a car that have been stated in the sections below. You can download the RTO forms online or you can buy them offline too. But you need to visit the RTO to submit all the forms. This can be a time-consuming and tiring task. 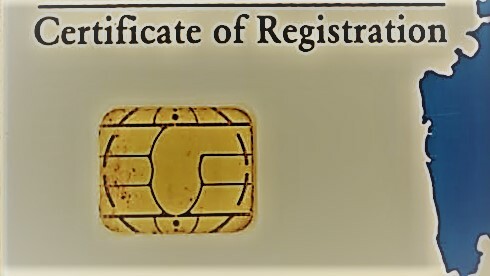 This RTO form is used to take no objection certificate from the registering authority. It also proves that you don’t hold any liabilities and encumbrances that can stop you from selling your car. Commonly known as the NOC, Form 28 clearly states that all the legal part involved with your car has been taken care of (primarily there are no pending taxes, challans, the car is not blacklisted and there are no FIRs on your vehicle) hence making it important for anyone who sells a vehicle. You can download Form 28 online or you can have it from the RTO office. Get three copies of Form 28. You can download Form 28 here. You have to get a pencil print of your car’s chassis number on these three copies. Specifically for Maharashtra, car’s chassis number is to be imprinted on an A4 sheet and not on Form 28. This RTO application is used to intimate the RTO that the vehicle has been sold by the owner. You would be needing two copies of this form. Form 29 claims that all the car related documents such as RC, insurance, PUC have been handed over to the buyer. You can download Form 29 here or it can be collected from the RTO office. The RC and insurance have to be handed over to the buyer of your car. This form needs to go to the RTO with the applicable fee which varies as per the RTO. Form 30 acts as a confirmation of form 29. After intimating the RTO about the selling, it is your responsibility to intimate the RTO that the vehicle ownership transfer needs to done. Form 30 states that all the legal bonds and responsibilities you had with your car are now being transferred to the buyer of your car including the consent of financier (if any). Generally, this has to be done in 14 days time from the date of sale of the car. 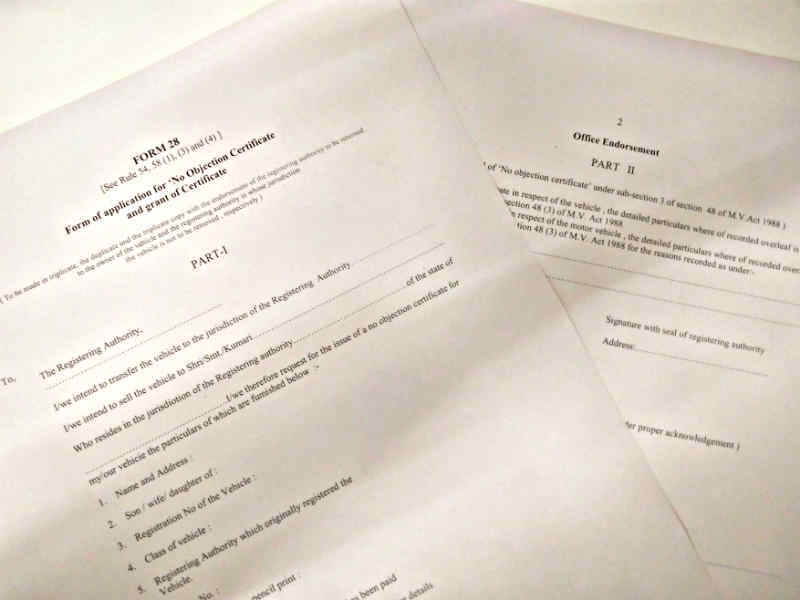 You would require 2 copies of this form and it can be either collected from the RTO office or you can download Form 30 here and submit it to the RTO office with the applicable fee. This is a document made in the name of the car buyer and the public notary attests it. It is an agreement of transfer of all liabilities of the vehicle to the buyer. After the date of signing this agreement and once the RC is transferred to the end buyer, all the risks associated with the vehicle are also transferred to the buyer. This document can act as a proof that you have handed over the vehicle to the buyer. This is an application on a plain sheet stating that the car has been sold with the credentials of the buyer, seller and the details of the car. “After you apply for clearance certificate, it can take up to 15 days to get one if your car has no outstanding liability. It is much like a no objection certificate that works in the same state when your vehicle has to register in a different RTO within that state”. This pretty much covers all the documents required to sell a car. However, there might be some special cases wherein you would need to do a bit more. 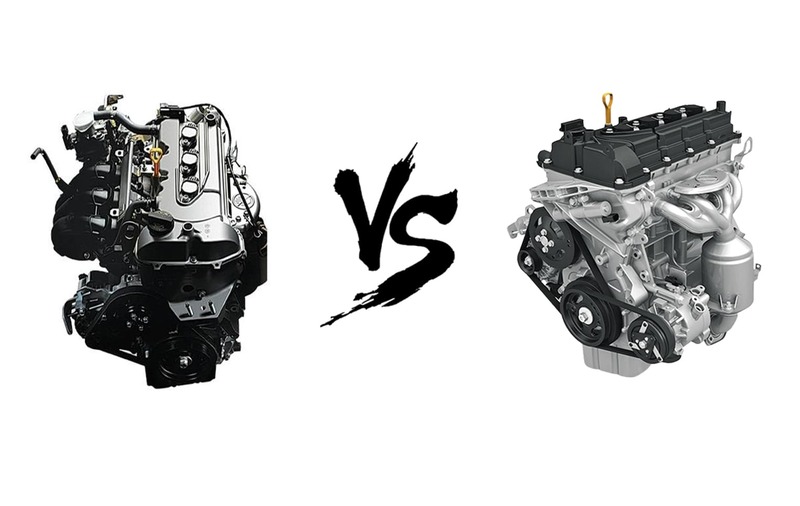 Let’s take a look at these cases too if your vehicle lies in one of these categories. If you have a financed car, you would need NOC from your bank and Form 35 to get the car transferred in the name of the end buyer. This will remove the “HP” from your RC. HP here stands for hypothecation which means your car is financed. Once your car is financed, HP is written on your RC till you clear all your finances. Form 35 can be easily downloaded from multiple websites and can be duly handed over to the bank. Each bank has its individual cost for issuing the duplicate form if you lose NOC and Form 35. If you are a non-resident Indian and want to sell your car, you would need an FRRO letter duly signed, filled, and registered. You can register yourself at this portal to get your FRRO letter. You can sell off your car with all these documents and save the agent fee or might hire an agent to do this for you. The only reason why people choose agents to get their work done is the hassle involved and the follow up required to complete the paperwork while selling their cars. But this costs a lot. 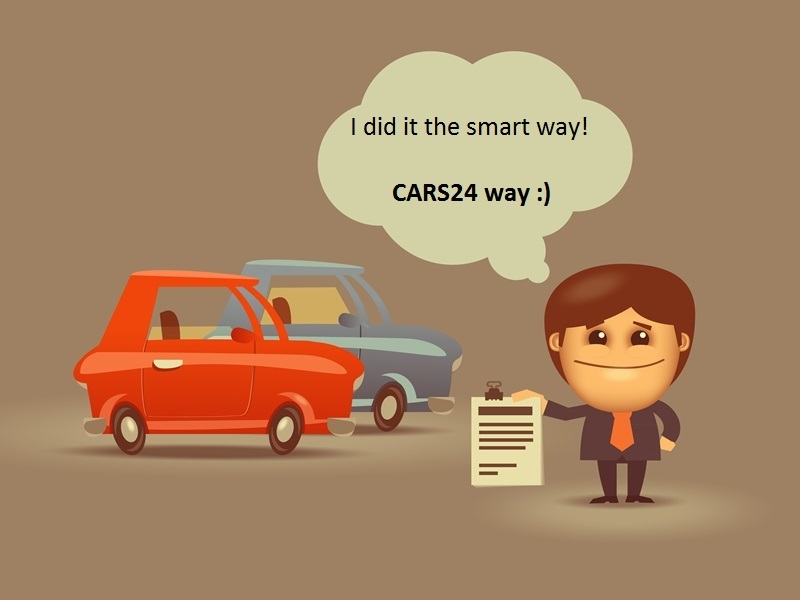 There is another option that offers you what your car truly deserves and takes care of all the paperwork – CARS24! 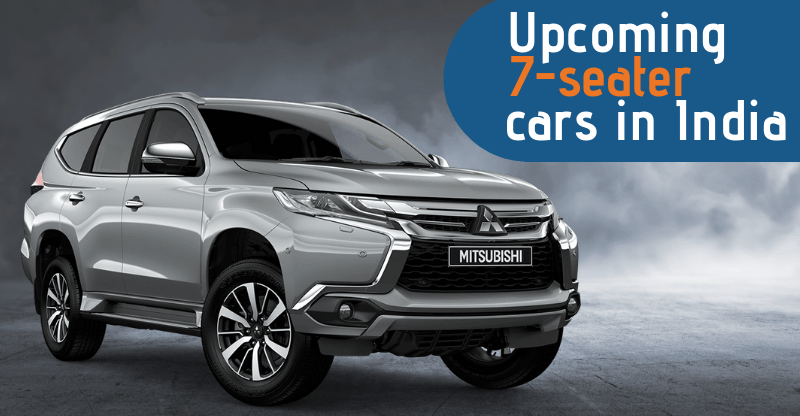 You can sell your car to CARS24 at the best price and relax while we make instant payment into your account and take care of the paperwork for free. Sounds too good to be true? It is true, you don’t have to get into the hassle of this paperwork to sell your car. If you want someone to take care of your documents, you can count on CARS24. We guarantee the best price for your car. You can reach out to us at our toll-free number 1800-112233. We have taken care of all these documents for thousands of people and our authentic paperwork makes us stand strong among our customers. You can choose to sell your car and undergo all the hassle yourself or we can do it for you, free of cost! The choice is all yours.